Chinese commercial banks' latest fiscal results confirm the retail banking segment is receiving greater importance as it now contributes more to their annual income. The shift in focus comes in the wake of a slowdown in corporate banking and shrinking interest rate differential, experts said. 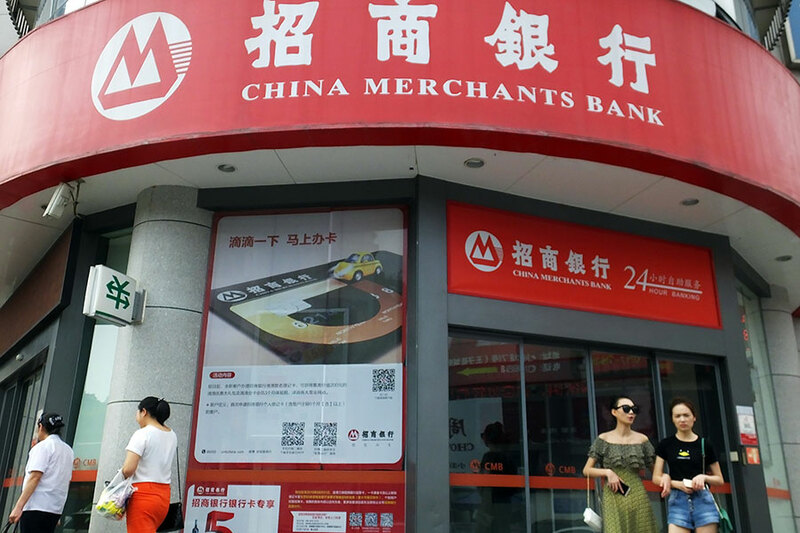 China Merchants Bank said in its 2018 fiscal report that its personal banking segment's turnover has grew more than 16 percent year-on-year to 123.26 billion yuan ($18.34 billion) last year, contributing nearly 53 percent of the bank's total annual income. CMB is China's largest joint-stock commercial lender with a total asset value of 6.74 trillion yuan by the end of last year. Wang Liang, CMB's executive vice-president, said in a news conference on March 26 that the lender will devote more credit resources to personal banking this year. Its wealth management subsidiary, which is awaiting final approval from the central regulators, will mainly serve the bank's retail banking strategy in the future, he said. Shenzhen-based Ping An Bank reported 61.88 billion yuan in income from the retail banking segment last year, up 32.5 percent, accounting for about 53 percent of the total. Xie Yonglin, chairman of Ping An Bank, said in a news conference on March 7 that the lender's target this year is to build itself into a world-leading smart retail bank by fully embracing technology. Retail banking, which includes digital payments and consumption functions used in various scenarios, should become the cornerstone of the lender's personal finance segment, he said. A research report from China Securities pointed out that retail credit at China's public banks has been growing steadily, with the 26 listed commercial banks extending personal loans worth 31.21 trillion yuan by the end of the second quarter of last year, up 8.17 percent quarter-on-quarter, and 17.62 percent year-on-year. Eric Kuo, associate partner at global market consultancy McKinsey & Company, said a large number of banks have been diverting more resources to the retail banking segment over the past few years, as nonperforming loans relating to troubled traditional industries exert pressure on lenders' financial performance. "If they cannot make a big difference in corporate banking, banks are advised to focus more on retail. 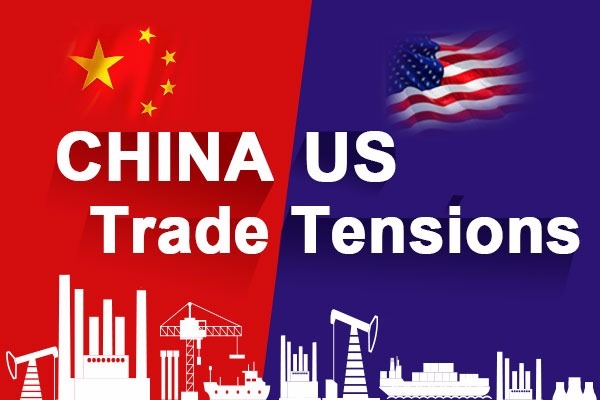 The experiences learned from China Merchants Bank and Ping An Bank showed that more profit will be earned if personal loans take up a higher rate of a bank's entire business," he said. Kuo further explained that more banks have been adjusting their loan structure to distribute more resources to retail banking. For one, retail customers represent lower risk and have less bargaining power. For another, new offerings such as wealth management products can be sold via smartphone apps with more efforts in the retail banking segment, he said. China's retail banking business has been growing 23 percent annually since 2009, as calculated by McKinsey. The country's retail banking market will grow to the world's second largest by 2020, only next to the United States, with a total market value surging to 3.2 trillion yuan. John Qu, senior partner at McKinsey, suggested that banks should focus more on their retail segment, especially the wealth management business. "Commercial banks should not overlook the importance of digitalization, including fintech and big data, with which they can advance the transformation of their retail banking business," he said.